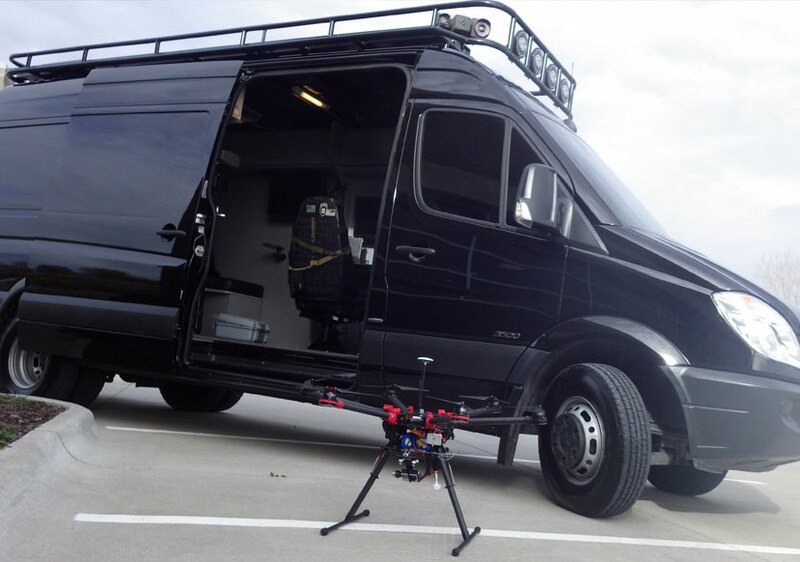 Drone Service - Direct Insight Services INC.
DIC4 has the capability to provide aerial drone technology – a critical technology in intelligence gathering for investigators, first responders, accident reconstruction, roof inspections, and scene investigations. Drone technology provides a critical aerial view and a visual depiction that before was unavailable. 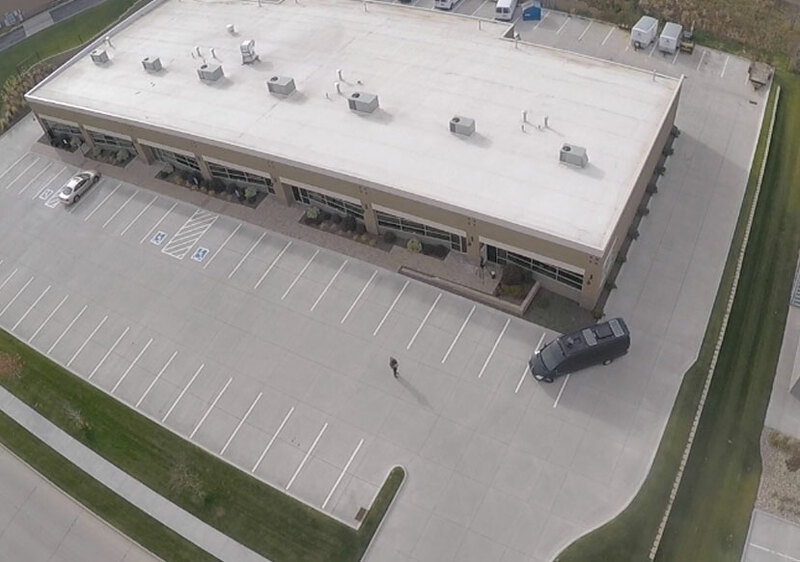 With scene and fatality investigations, we are your eyes and ears on the ground and in the air, gathering facts, to determine exactly what happened, take scene photos and then we’ll fly the drone over the scene and trace the path. We can combine that with accident reconstruction, if necessary, and produce a visual depiction of the scene and the corresponding circumstances or events that lead up to the accident. Ultimately, this technology allows us to simply gather better information for our clients. 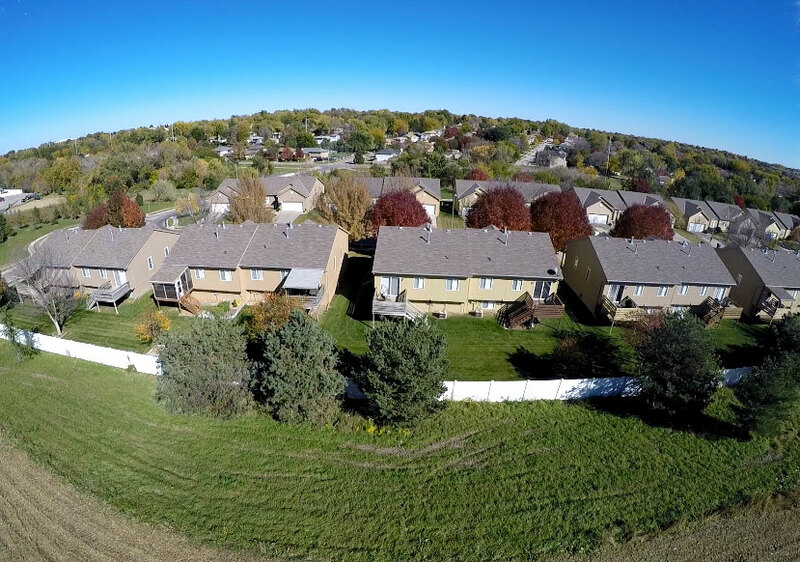 The proper use of drones by professionally trained operators is an exciting service that we provide to the insurance industry. 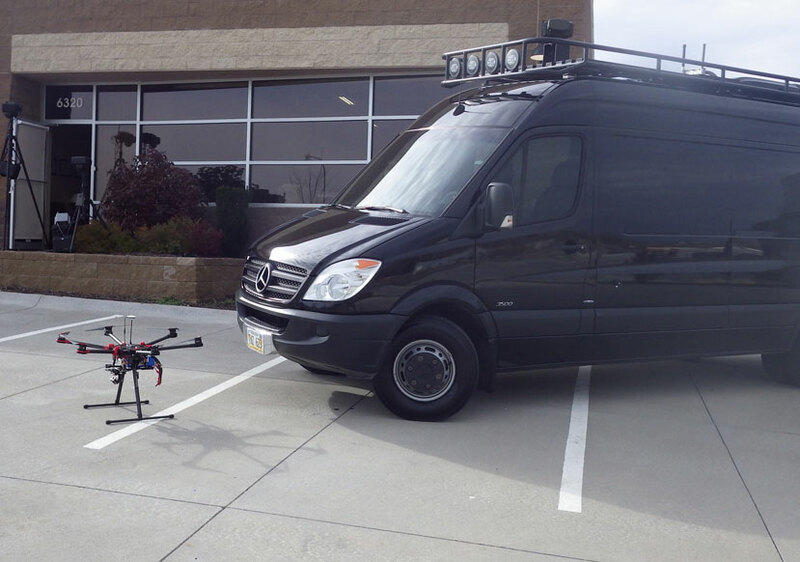 Drones can more quickly inspect areas that are not accessible by ground. Please contact us for additional information on how we can help you.